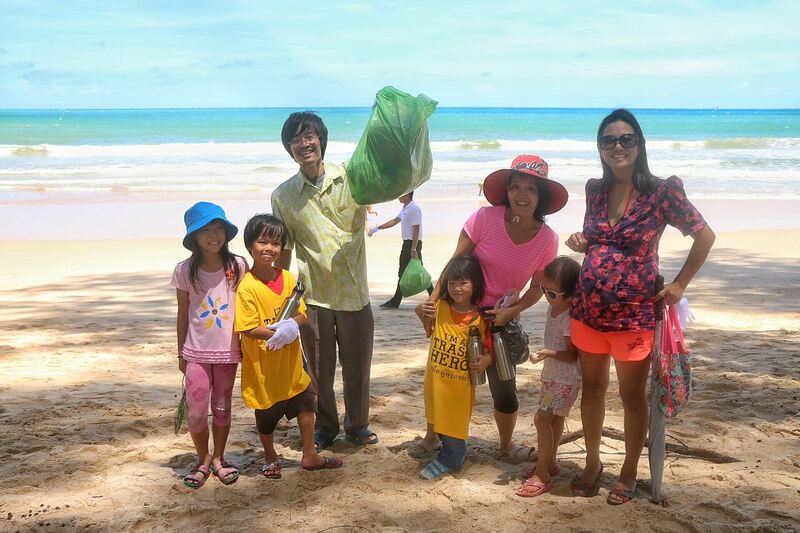 Gecko joins Trash Hero’s first Phuket beach cleanup! 750 kg (!!!) 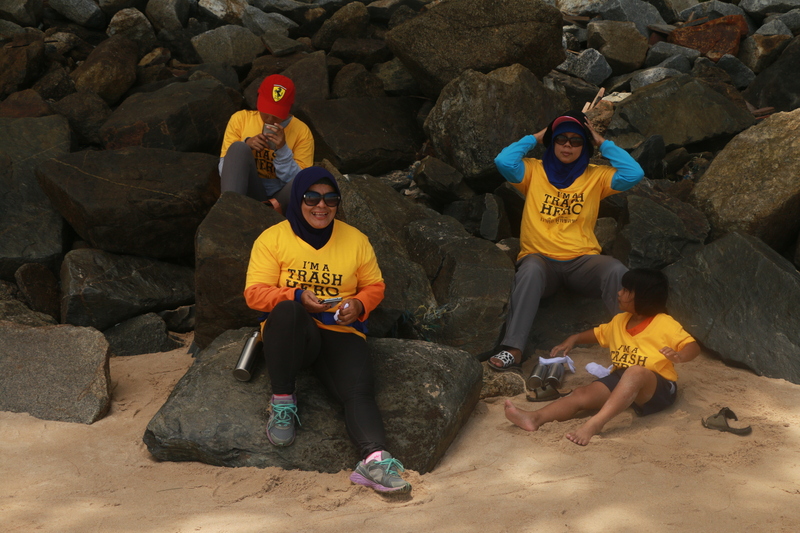 of trash col­lect­ed on Bang Tao beach in just under two hours is the result of the inau­gu­ral beach cleanup orga­nized in Phuket by Trash Hero. 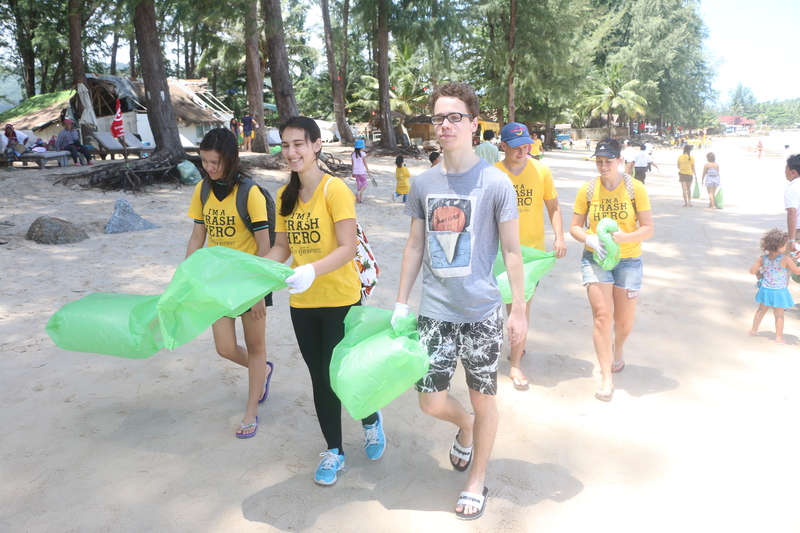 Local gov­ern­ment rep­re­sen­ta­tives, local police offi­cers, the Thai Tourist Police, Tourist Police Vol­un­teers and of course par­ents and chil­dren from Gecko Nurs­ery Phuket joined in the effort to keep the beach clean. 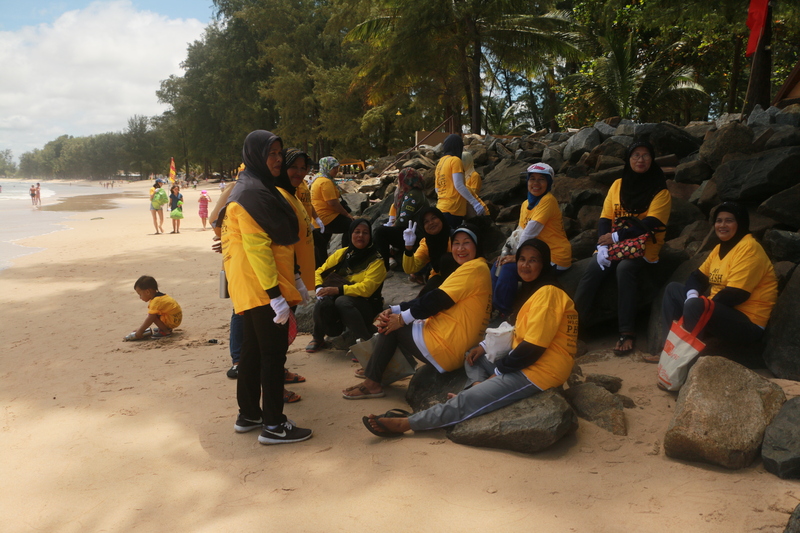 Thanks every­one who made this hap­pen! More com­ing soon.